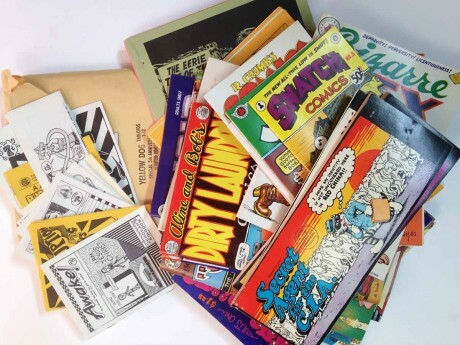 Interference Archive | Today’s donation-Underground Comics! A friend of Interference Archive dropped by our open hours today to deliver some underground comics from the 1960’s and ’70’s. Many of them illustrated by R.Crumb, all of them are illicit in some form.